Posted: Wednesday, July 5, 2017. 9:42 pm CST. By BBN Staff: On Monday, Senior Superintendent of Police, Marco Vidal officially replaced Assistant Commissioner of Police, Chester Williams, as the commander of the police’s Eastern Division South. 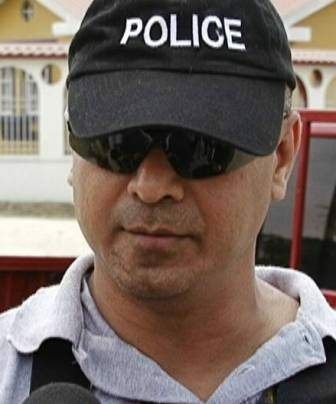 Williams will now head the Police Professional and Standards Branch in Belmopan. Fresh from law school in July 2015 Williams was given command of Belize City’s volatile south side. According to many, Williams’ efforts have been successful especially in the last few months. Despite his success, Williams was removed and replaced by the former Gang Suppression Unit (GSU) Commander, Vidal. There is growing apprehension on the south side that he will rule with a perceived iron fist. Sources close to Williams have indicated that he is considering retirement at the end of this year.